After 15 years in Angel Islington, CLAPA’s office is moving to a charity hub in Bethnal Green, East London. 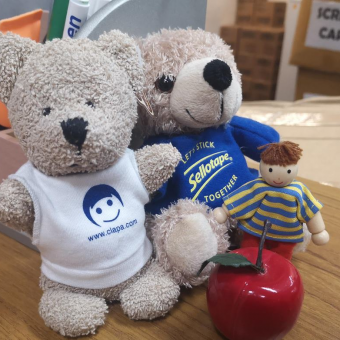 Our move will take place over 24-26th April, during which time we do not expect to be able to dispatch feeding orders, and will have severely limited access to emails. Our phone number will stay the same, but will not be working on 25th April. 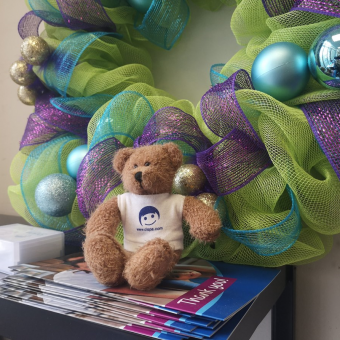 We’ll work to get things up and running again as soon as possible, but we greatly appreciate your patience and understanding as we get settled in our new home. This move to a smaller, cheaper office in a brand new eco-friendly building will be a hugely positive step for CLAPA, but while we’re eager to start this new stage of life, we can’t help but look back fondly on our time in Islington. 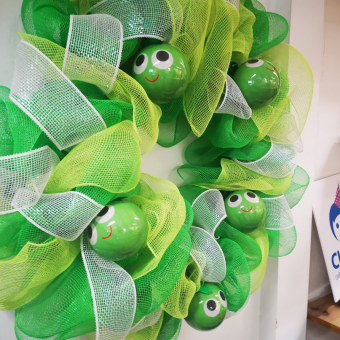 Nestled on the first floor of an apartment building between a tattoo studio and a massage parlour, visitors to our office often remark that it’s clear we don’t spend charity money on the decor. 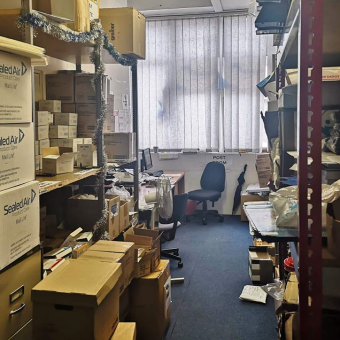 Despite a lovely location just minutes from Angel tube station, the CLAPA office has always been a distinctly unglamorous space. 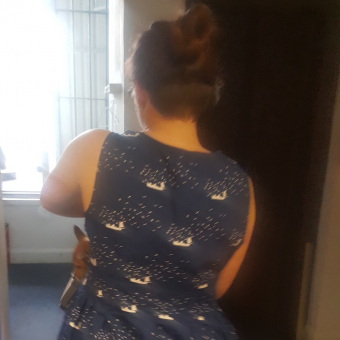 We always thought this was normal for a charity of our size, but what may not be normal, is all the quirks we’ve become used to over the 15 years it’s been our home. 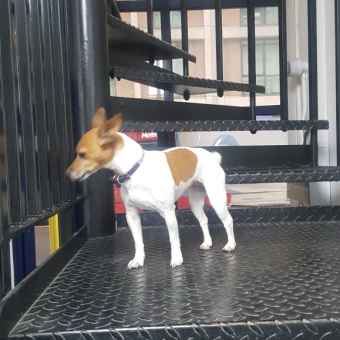 We’ll miss our office pets, aka the cats and dogs living in our building who sometimes wander in through the back door in the summer months to say hello. 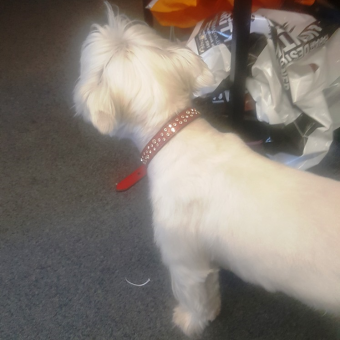 We won’t miss the very few occasions when our menagerie has expanded to sightings of pests, but thankfully these were quickly dealt with and never found their way into our stock room. With no central heating or air conditioning, there are maybe two and a half months in the year when the office is a reasonable temperature. The rest of the time it’s either icy cold (as one staff member remarked just today, “The men’s toilet is like a tunnel to the North Pole”) or stiflingly hot, and the measures we’ve taken to make it liveable only go so far. We apologise to our visitors over the years who have been asked to bear this, but are glad to report that once we move out, a full renovation will take place to ensure this office is in a reasonable condition for new tenants, so no more draughty windows. It’ll be a relief to bid farewell to the fires from downstairs and leaks from upstairs which have led to damaged stock and disruption. Similarly, the mysterious wiring setup which has baffled electricians and caused many a blown fuse and power cut over the years. One thing we certainly won’t miss is taking deliveries of 10,000 bottles at a time when our only options for getting them upstairs are a) a tiny, ancient lift which regularly jams and then screams, or b) the world’s smallest spiral staircase. We also can’t wait to say goodbye to our extremely loud, grating door buzzer, which never gets easier on the ears no matter how many times a day it goes off. While it’s true our Angel office has been an…unique place to work, since 2004 it’s been our base of operations and has seen CLAPA through a great deal of change. 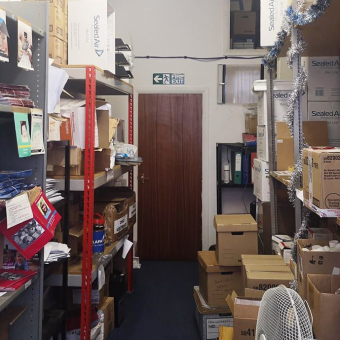 From this tiny corridor, charitably called our ‘warehouse’, we’ve sent out well over a hundred thousand items of specialist feeding equipment to families in need. Each parcel is hand-packed and hand-addressed, then taken on foot to one of a few nearby post boxes. 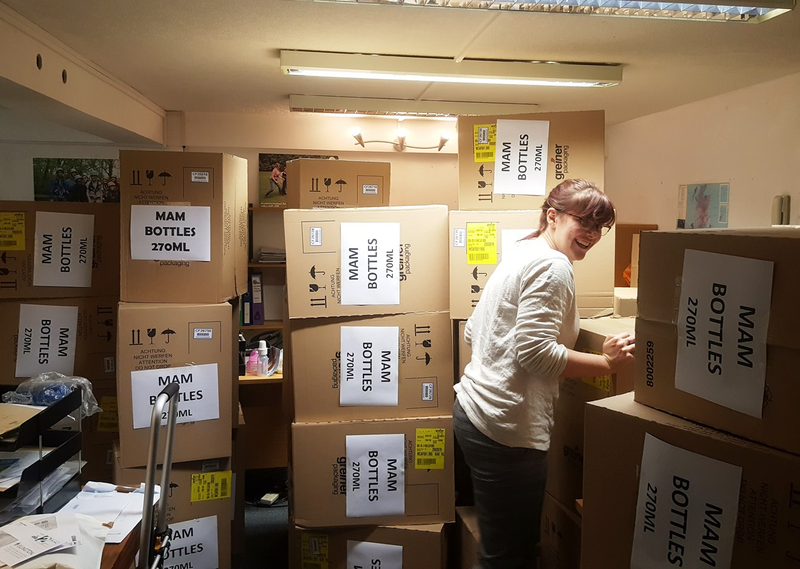 Thanks to our generous friends at Crown Worldwide, the bulk of our stock of bottles is now stored in their warehouses, meaning we no longer have to spend half the year working from a box fort. 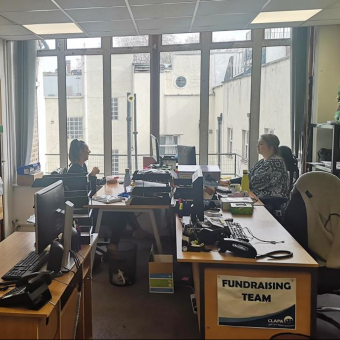 From this office, we devised our Regional Coordinator Project which has since helped thousands of families across the UK. It was here we worked towards our Information Standard certification, and launched our new website in 2015 which now sees nearly 200k visitors every month. Just last year saw us launch our Adult Services Project which has put a much-needed spotlight on adults born with a cleft. 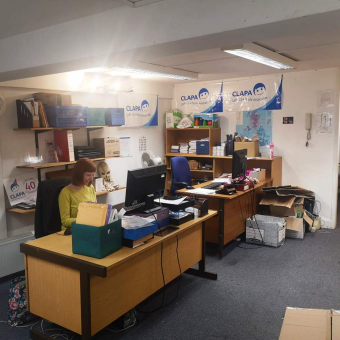 Despite the shabbiness of this poorly-lit, bizarrely-shaped office, it’s hard not to think fondly of all the milestones and achievements we’ve celebrated here as we’ve worked hard to give the cleft community the support services you deserve. 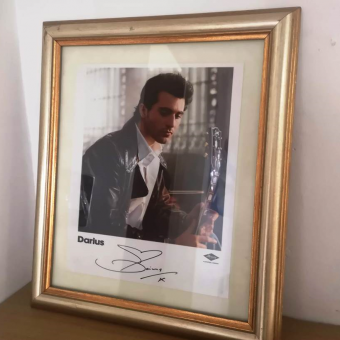 In the past 15 years we’ve also collected a number keepsakes and gifts and memories, from the adorable to the truly bizarre (anyone fancy a signed photo of 2002 Pop Idol runner-up Darius?). 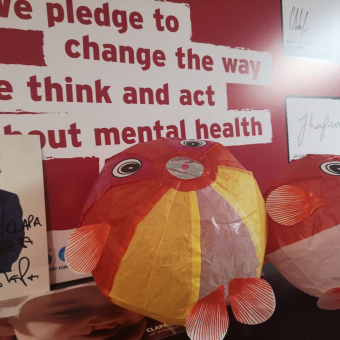 Our new smaller space means we have to be picky about what we take with us, but we’re sure we’ll find room for these lovely wreaths which were the highlight of last December, as well as these inflatable paper fish brought by some visitors all the way from Japan. It’s our 40th birthday year, and as we look towards making CLAPA a sustainable organisation which can continue to support families like yours for many years to come, we hope you share our excitement about this fresh start.